Herbert Fredrick “Herb” Lubalin was born on March 17, 1918, in Manhattan, New York, New York, according to the New York, New York Birth Index at Ancestry.com. 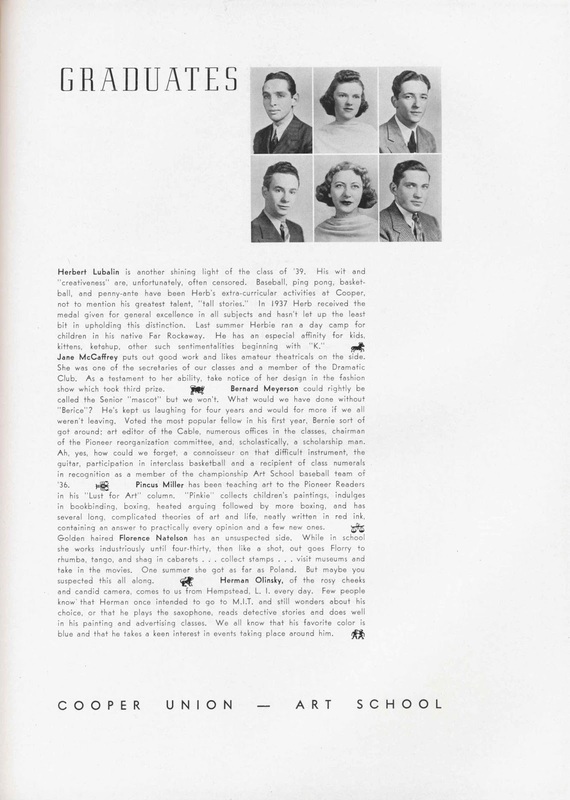 Lubalin’s Social Security application, transcribed at Ancestry.com, said his parents were Joseph Lubalin and Rose Jospe. In the 1910 U.S. Federal Census, Joseph resided in Manhattan at 58 East 98th Street. The head of the household was his brother-in-law, Aaron Siegel, who was married to Yetta, and had three children. Joseph was a freelance musician and Russian emigrant who came to American in 1904. Rose was a native New Yorker who lived with her parents, and was the fourth of five siblings. Rose was a bookkeeper at a printing company. 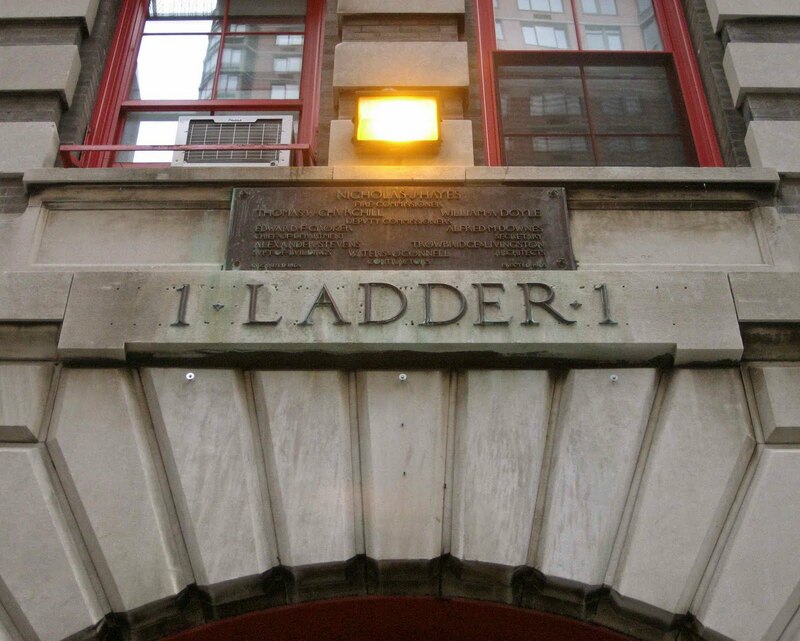 The family lived at 19 East 108 Street. 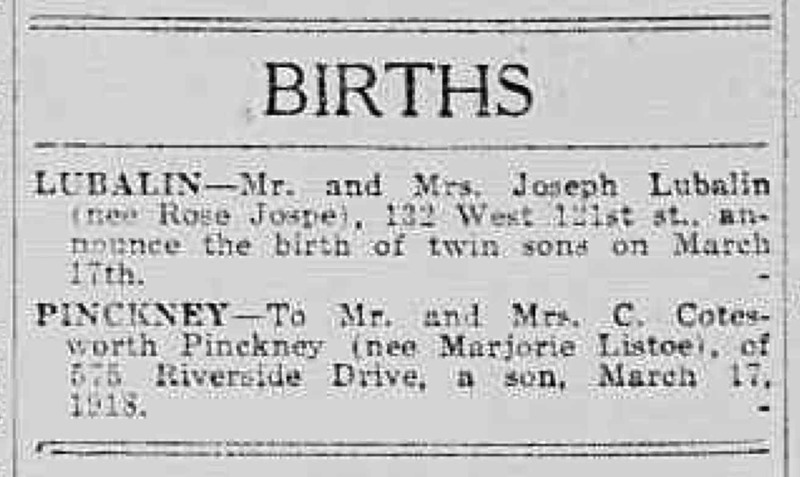 The New York, New York Marriage index, at Ancestry.com, said Joseph and Rose married on June 9, 1914 in Manhattan. Joseph signed his World War I draft card on June 5, 1917. His address was 25 West 110th Street in Manhattan. Joseph was a musician at the Rialto Theater, at 42nd Street and 7th Avenue. The 1920 census recorded the Lubalin family in the Bronx at 1135 Forest Avenue. Also in the household was Rose’s older sister, Emilie Jospe. The Lubalins and Emilie were counted at 307 [Beach] 47th Street in Arverne, Queens County, New York in the 1930 census. Excerpts from Herb Lubalin: Art Director, Graphic Designer and Typographer (1985). 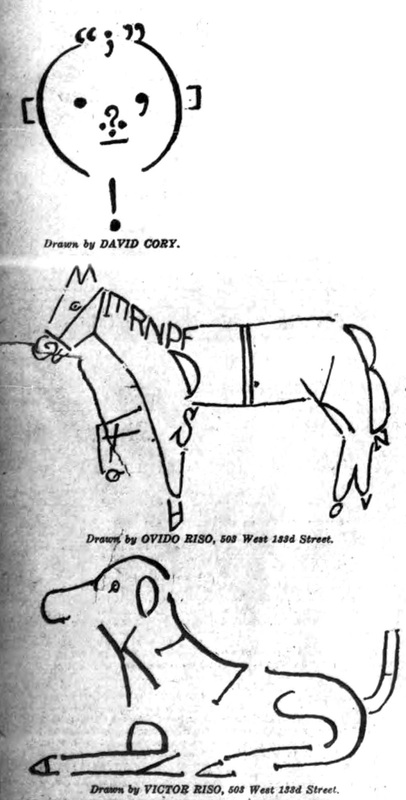 …His early interest in art was encouraged, although he was colorblind, as was his twin. Figures he drew with crayon had startling purple hair. 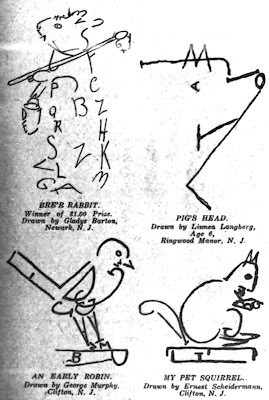 …Herbert was a good art student in high school, despite his inability to draw recognizable images. His teacher encouraged his feelings for design and lettering, knowing one can develop as an artist without relying on drawing accurately. Further schooling in art was accidental. To have an art career wasn’t in Herb’s original plan, although, typically, he expressed no thought for a future….But Herb’s high school academic standing was so low he wasn’t accepted by the tuition-free College of the City of New York, where his twin was enrolled. The Wave (Rockaway Beach, New York), June 27, 1935, published the names of the Far Rockaway High School graduates which included Herb and Irwin Lubalin. What happens when a poor kid with bad grades can’t afford to go to a regular college? He applies to a free art school. 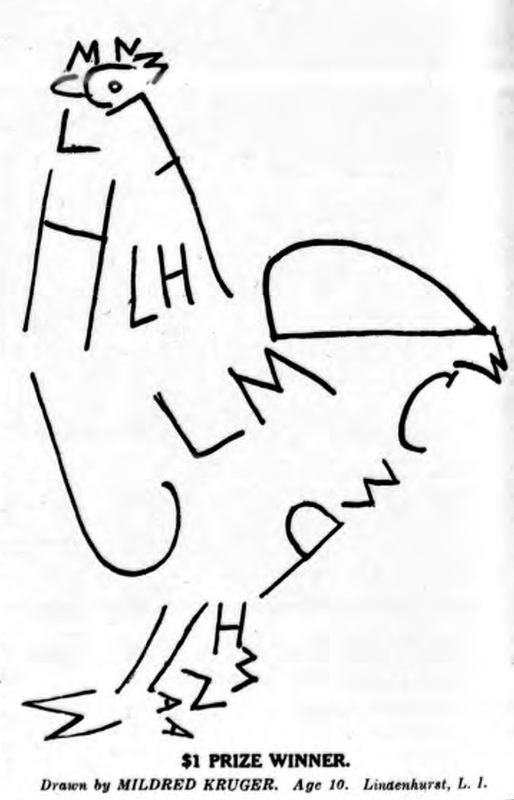 The turning point was a class in calligraphy. The angle of the flat pen point used in calligraphy prescribes that the art be done with the right hand. Herb drew with his left hand. The instructor told Herb he’d have to learn to use his right hand on the assignment. “I didn’t tell her I wrote with my right hand. Since calligraphy really is handwriting, it was easy for me. I got the highest mark in the class, not because I was the best, but because the teacher felt I’d overcome a great handicap. 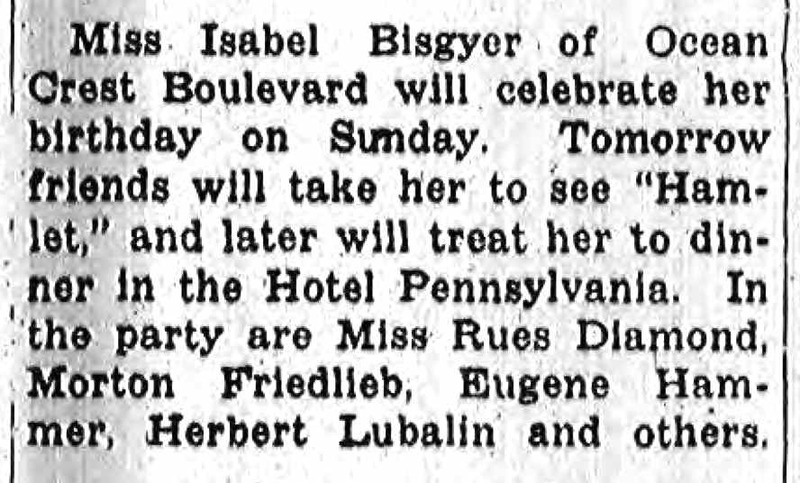 Miss Isabel Bisgyer of Ocean Crest Boulevard will celebrate her birthday on Sunday. Tomorrow friends will take her to see “Hamlet,” and later will treat her to dinner In the Hotel Pennsylvania. In the party are Miss Rues Diamond, Morton Friedlieb, Eugene Hammer, Herbert Lubalin and others. 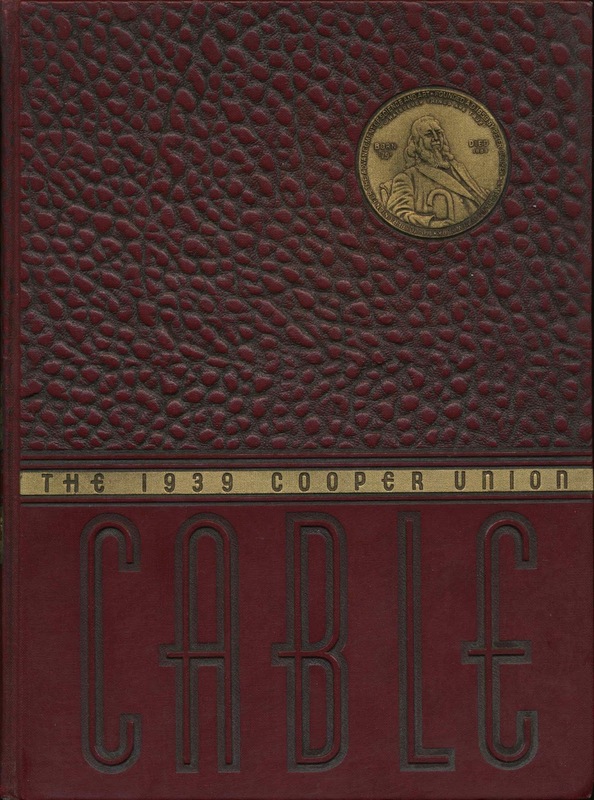 Lubalin attended Cooper Union and graduated in 1939. 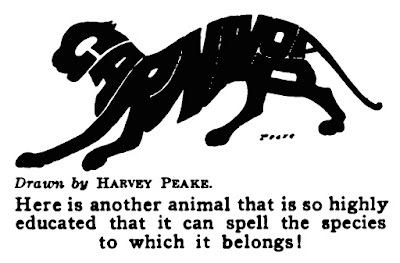 The Long Island Daily Press (Jamaica, New York), June 6, 1939, said he received an Advertising Design Certificate. 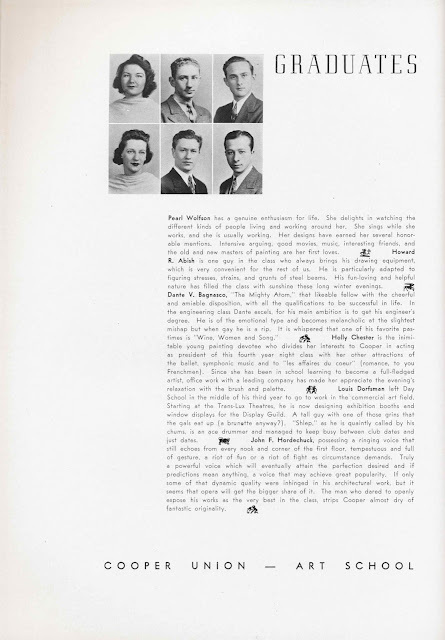 Also in the Class of 1939 were designer Lou Dorfsman and cartoonist Mel Tapley. Pictured in the 1939 yearbook were calligrapher and illustrator Jeanyee Wong, Class of 1941, and illustrator Roy Krenkel. Sylvia Kushner, of the surprised look and unique coiffeur, is a shining example of industriousness and a gal with with a delightful sense of humor. A four year honor student, her real forte is dress designing and draping, in which her originality and creativeness have been successful in acquiring satisfied customers. Besides her work, Sylvia has had one other factor on her mind these past four years…but why tell tales outside of class? Louis Dorfsman left Day School in the middle of his third year to go to work in the commercial art field. Starting at the Trans-Lux Theatres, he is now designing exhibition booths and window displays for the Display Guild. A tall guy with one of those grins that the gals eat up (a brunette anyway?). “Shlep,” as he is quaintly called by his chums, is an ace drummer and managed to keep busy between club dates and just dates. Lubalin’s father passed away July 1939 and was laid to rest at Montefiore Cemetery. 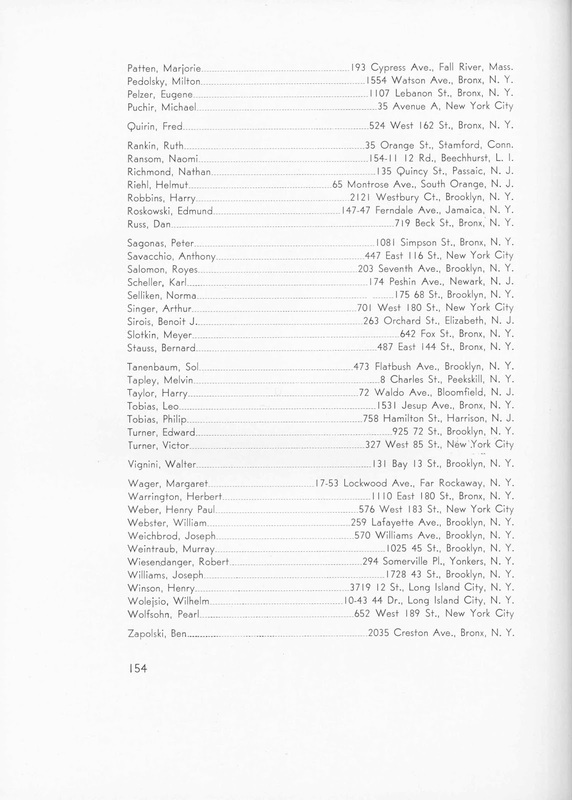 According to the 1940 census, Lubalin, his mother and brother were residents of Woodmere in Hempstead Township, Nassau County, New York. The trio lived on Woodmere Boulevard in Apartment 5J. 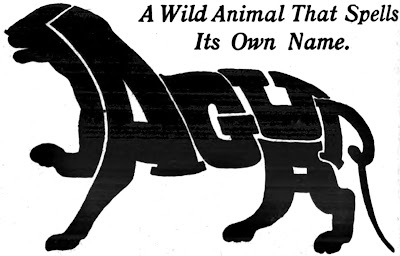 Lubalin was a self-employed commercial artist. …He had entered Cooper Union unaware of two impending romances that would change his life. One lasted three decades, the other, until his death. The first big excitement was to meet a classmate, the petite and beautiful Sylvia Kushner. Four years later, the two artists were married, after they had been graduated, Herbert with the Student’s Medal for General Excellence…. …Herb and Sylvia had three sons and 32 years together…. 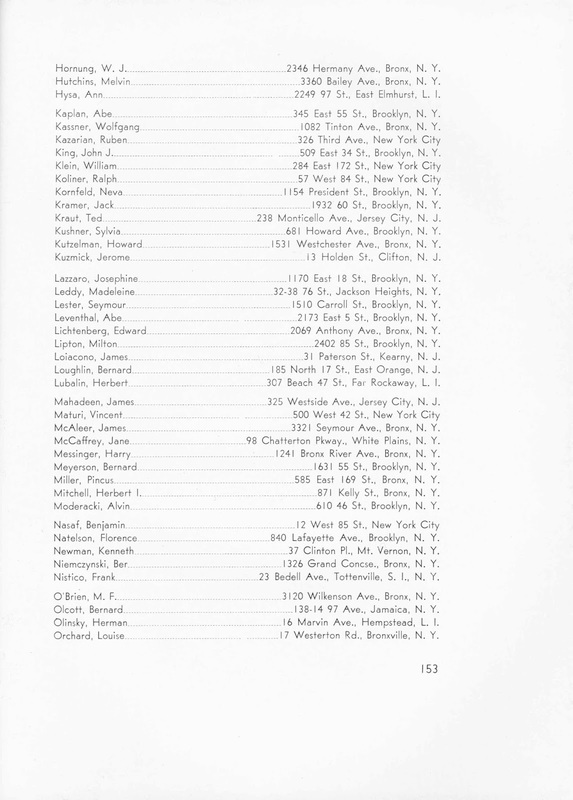 The New York, New York, Marriage License Index said Lubalin and Sylvia Kushner obtained a marriage license on October 2, 1940 in Brooklyn. Excerpt from Herb Lubalin: Art Director, Graphic Designer and Typographer (1985). …In 1945, Lubalin became art director at Sudler & Hennessey, a studio specializing in pharmaceutical ads and promotions. He worked with a bullpen of 20 illustrators, photographers, comp people, letterers and retouchers who followed through from Lubalin tissues—tissues on which the Lubalin legend began…. Marcia Louise Snyder was born on May 13, 1907, in Kalamazoo, Michigan. The birth date is from the Social Security Death Index and the birthplace is based on her parents’ residence in Kalamazoo. Snyder’s full name appeared in the Kalamazoo Gazette (Michigan), June 13, 1921, and Florida death certificate. Snyder’s parents were Charles R. Snyder and Louise P. Underwood, who married on January 20, 1898 in Kalamazoo, according to the Michigan Marriage Records at Ancestry,com. In the 1900 U.S. Federal Census, Snyder’s parents resided with her maternal grandparents, Theodore and Katherine Underwood, in Chicago, Illinois, at 6707 Wentworth Avenue. Snyder’s father was a clerk at a shoe store. Shortly after the census enumeration, Snyder’s parents moved to Kalamazoo. The first child of Snyder’s parents died shortly after birth in 1902. 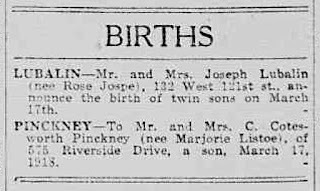 The couple lost their second child in 1906. The 1907 and 1909 Kalamazoo city directories listed Snyder’s father as a clerk who lived at 219 West Cedar Street. The 1910 census recorded Snyder, her parents and three-month-old brother David, and an aunt, Pauline, in Kalamazoo at 1007 South West Street. Snyder’s father was a shoe store salesman. 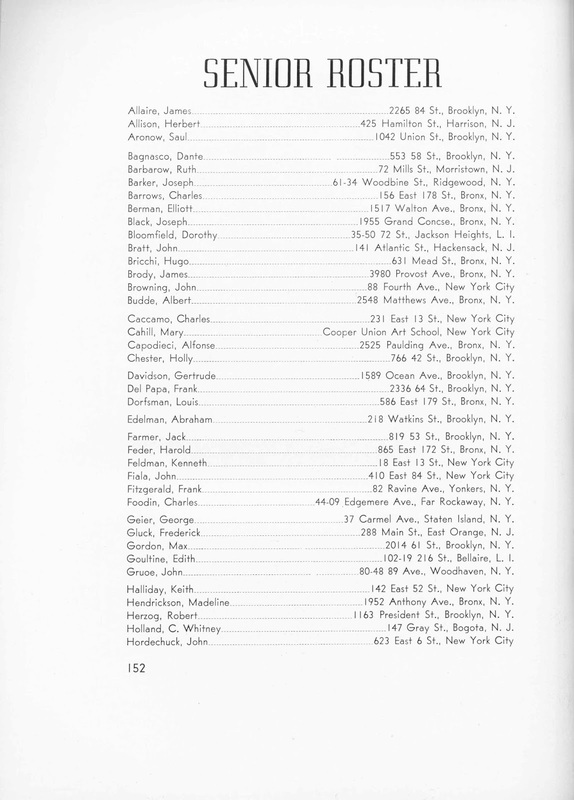 In the 1917 city directory, Snyder’s father worked in the insurance industry. 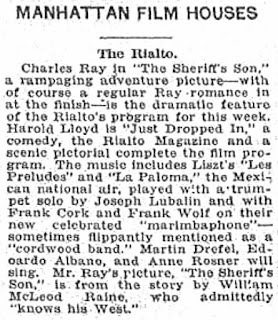 The Gazette, May 11, 1919, reported the upcoming performance of the cantata, “Childhood of Hiawatha”. Snyder was one of the 150 children in the chorus that sang with the Chicago Symphony orchestra. 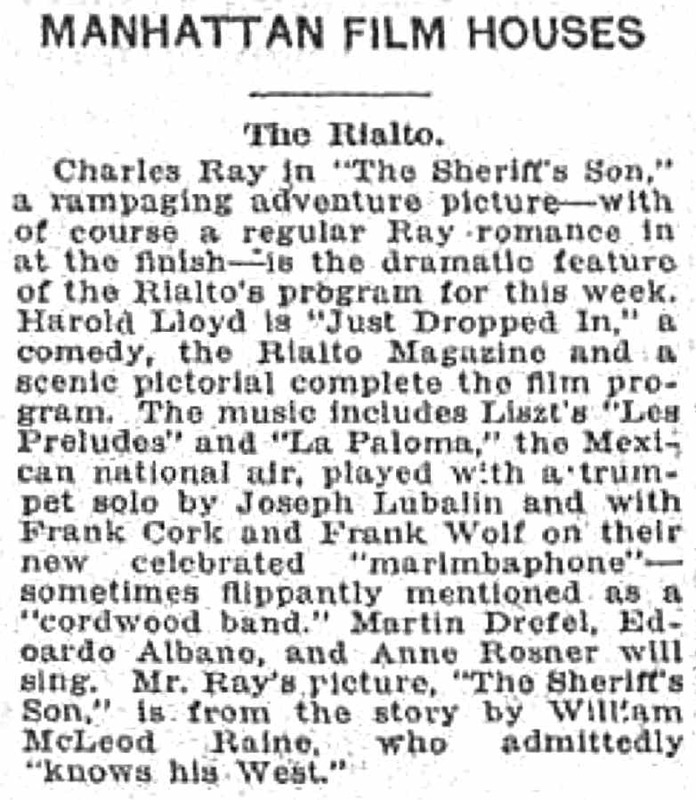 Music News, May 30, 1919, published an article about the May Festival; Snyder was mentioned on page 15. Snyder was a Girl Scout. 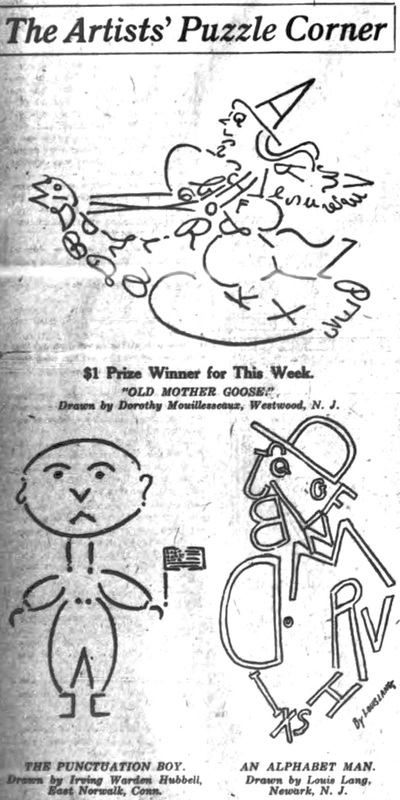 An advertisement for three screenings of the Girl Scout film, “The Golden Eaglet”, appeared in the Gazette, December 4, 1919, and said Snyder was one of the scouts appearing in a short exhibition of camp life and first aid work. 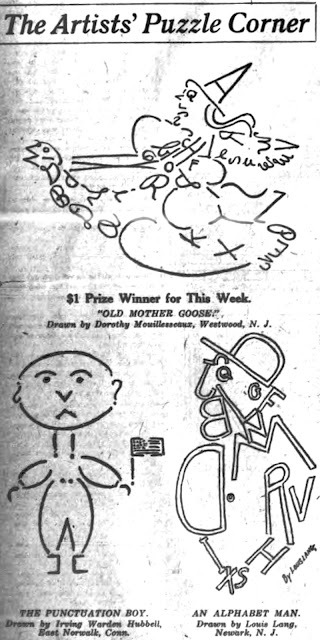 The March 28, 1920 edition of the Gazette said Snyder, of Troop 4, passed the invalid bed making test. The Snyder household and address remained the same in the 1920 census. The Gazette, June 13, 1921, said Snyder would be one of twenty-nine students graduating the eighth grade of the Western Normal Training school on June 16. Snyder continued her education at Western Normal High School. Apparently, her school operated under the Kalamazoo Plan, a program for teaching art, which was examined in The School Arts Magazine, March 1922. The 1924 Kalamazoo city directory listed student Snyder and her parents at 121 West Lovell Street. Snyder may have continued her art training at another institution such as the Kalamazoo School of Art, Kalamazoo Institute of Arts, and Western Michigan University. The Journal of Proceedings of the Fifty-fourth Annual Convention of the Diocese of Western Michigan (1928) listed receipts for various services. Snyder submitted an invoice of six dollars and twenty-five cents for her signs. Sometime in the late 1920s, Snyder moved to New York City. The 1930 census recorded Snyder as a self-employed artist who had two roommates, Lucile Cameron, a department store saleswoman, and Emma Rayhon, a bank file clerk. The trio lived at 315 West 4th Street in Manhattan. 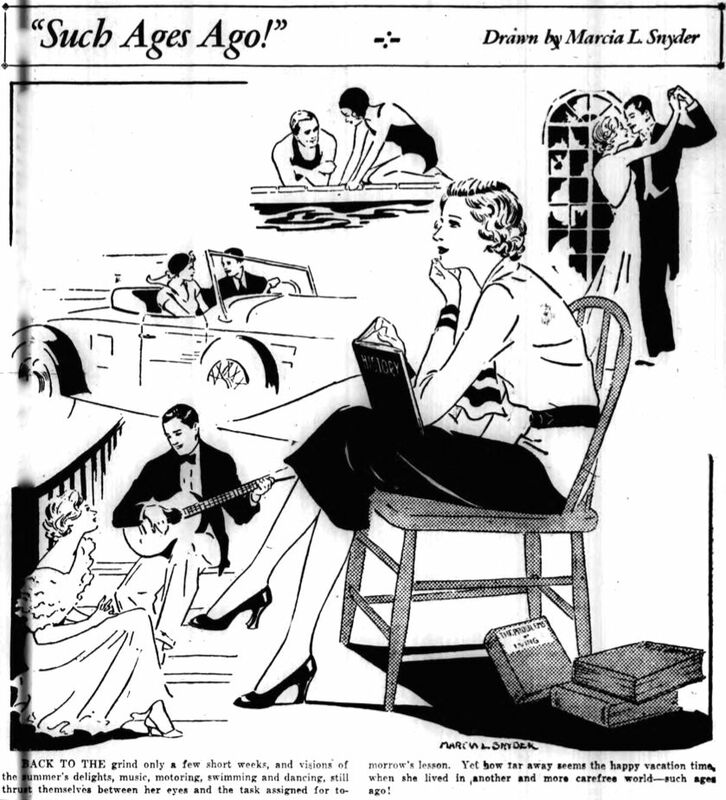 King Features Syndicate produced a women’s page with columns about fashion, child-rearing, gossip, beauty advice, etcetera. 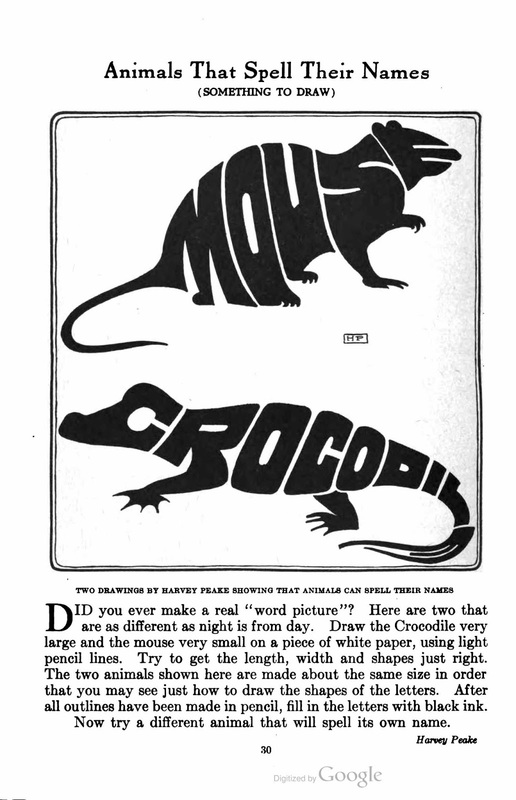 The page included illustrations and photographs. Snyder produced artwork for at least three of these pages. The Field Guide to Wild American Pulp Artists has several of Snyder’s mid-1930s pulp illustrations. Snyder’s mother passed away February 8, 1936 in Manhattan, New York City. 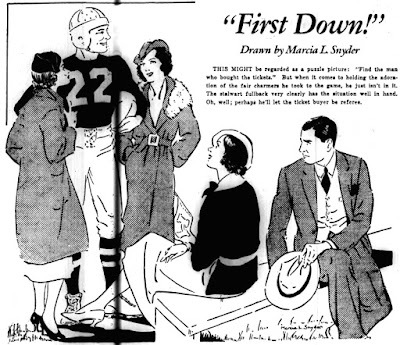 On August 22, 1936 Snyder’s father married Myrtle L Russell in Kalamazoo. Snyder has not yet been found in the 1940 census. 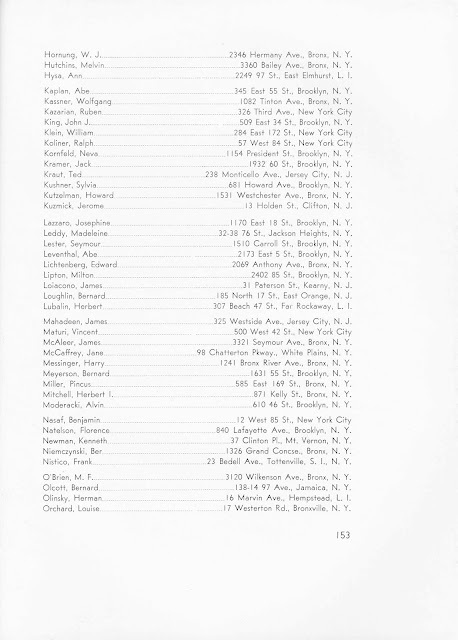 A 1942 Manhattan telephone directory had a listing for an “M L Snyder” at 141 East 45th Street. Who’s Who of American Comic Books 1928–1999 said Snyder found work at a number of comic book publishers and a comics studio. ST: What were the ladies doing? Comic books? MA: Oh yeah, oh yeah. There was Fran Hopper, she did a number of adventure stories for Planet Comics and all over. Lilly Renée who did their lead feature for Planet Comics. 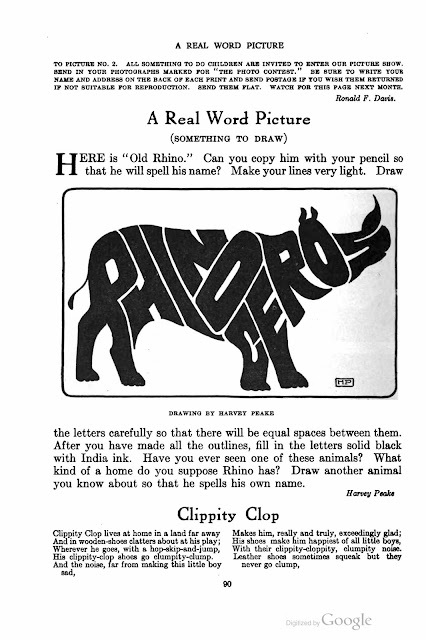 Oh, Ruth McCully was a letterer. Ruth Atkinson was an artist who worked there. Her brother happened to be a very prominent jockey; he was one of the top jockeys in the country at the time. And Marcia Snyder, she did a very heavy adventure-type of material. Five pages of Snyder’s original art for Ranger Comics (Fiction House) can be viewed at Heritage Auctions. In Alter Ego #11, November 2001, Jim Amash interviewed Vince Fago who was an artist, writer, and third editor-in-chief of Timely Comics. In 1943, Timely moved from the McGraw-Hill building to the Empire State Building. Amash asked about the move. Fago explained what happened and added, “Later, for $90 a week, I hired Marcia Snyder, an artist who had done newspaper strips. She dressed like a man and lived in Greenwich Village with a girlfriend named Mickey. I never thought about her being a lesbian; I didn’t care….” Amash interviewed artist Dave Gantz who shared a bullpen photograph that included Chris Rule, Barbara Clark Vogel, Gantz, Snyder, Mike Sekowsky and Ed Winiarski. The photograph was taken at the Empire State Building and published in Alter Ego #13, March 2002. Some of Snyder’s comic book credits are at the Grand Comics Database. Snyder’s father passed away January 13, 1943 in Kalamazoo. In the 1946 Manhattan telephone directory on page 1150, Snyder was a commercial artist who resided at 64 West 9th Street. Women and the Comics said Snyder assisted Alfred Andriola on the comic strip, Kerry Drake, which was distributed by Publishers Syndicate. The strip began October 4, 1943. It’s not known when Snyder started assisting Andriola or how long she worked with him. 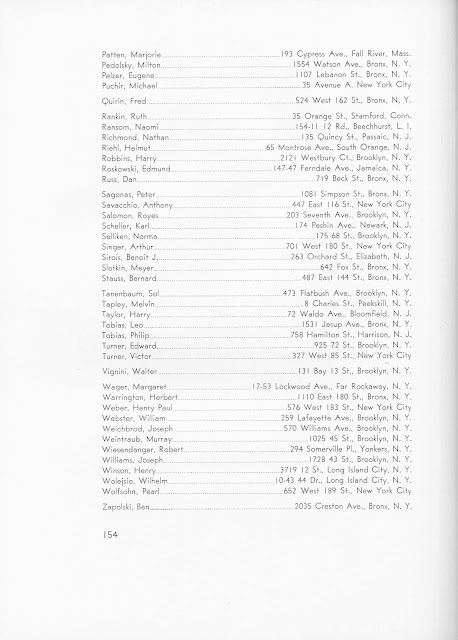 The 1960 Manhattan directory said Snyder still resided at 64 West 9th Street. It’s not known when she moved to Florida. Snyder passed away in February 1976 according to the Social Security Death Index which said her last residence was Fort Lauderdale, Broward County, Florida. At Ancestry.com, the Florida death index recorded Snyder as “Marsha Louise Snyder”, who was born “May 13, 1914”, and died February 27, 1976 in Dade County. Cornelia Josephine Hoff was born on June 22, 1903, in Concord, Massachusetts, according to Massachusetts birth records at Ancestry.com. Her parents were Anton J. Hoff and Pauline Christianson. In the 1910 U.S. Federal Census, Hoff was the second of four daughters born to the Norwegian emigrant parents. Their father worked at odd jobs. The family resided in Concord on Barretts Mill Road. The Hoff family had a fifth daughter in the 1920 census. Their address was unchanged. Our own “Connie,” lives in North Acton, Mass. She attended Concord High and graduated from there in ’20. “Connie” is a worker, mastering every single subject in its turn. 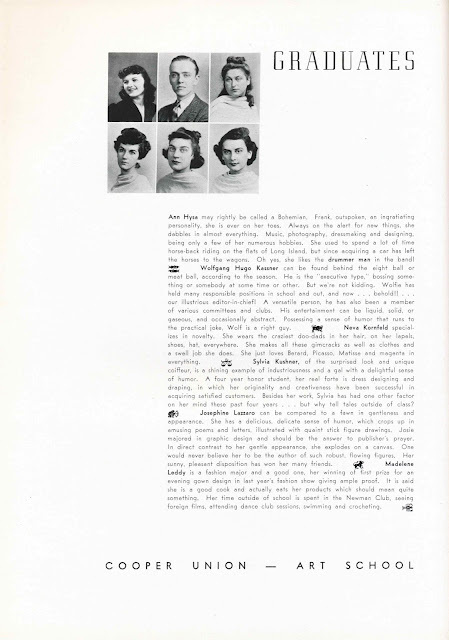 There has never been one turned down or laid aside yet, by “Connie.” She was Secretary of her class as a Freshman, Sophomore and Senior, and has helped on all the Spreads, too. “Connie” will proceed to tell the younger generation just how things are done. Gee, if we could only be students again! 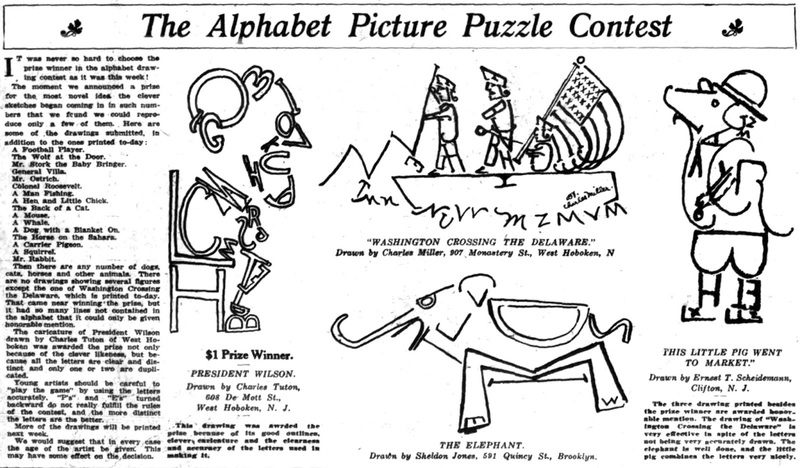 The graduation was covered in the Christian Science Monitor, June 12, 1924. Hoff was one of eighteen women to receive a bachelor of science in education in the teacher-training department. Hoff was one of two students awarded the medal of honor in teacher training. Hoff was a teacher in Wellesley, Massachusetts. Her name was in the 44th Annual Report of the Town Officers of Wellesley, Massachusetts for the Year Ending December 31, 1924: “9. Cornelia Hoff; Drawing, Crafts; Massachusetts Normal Art School, B.S. 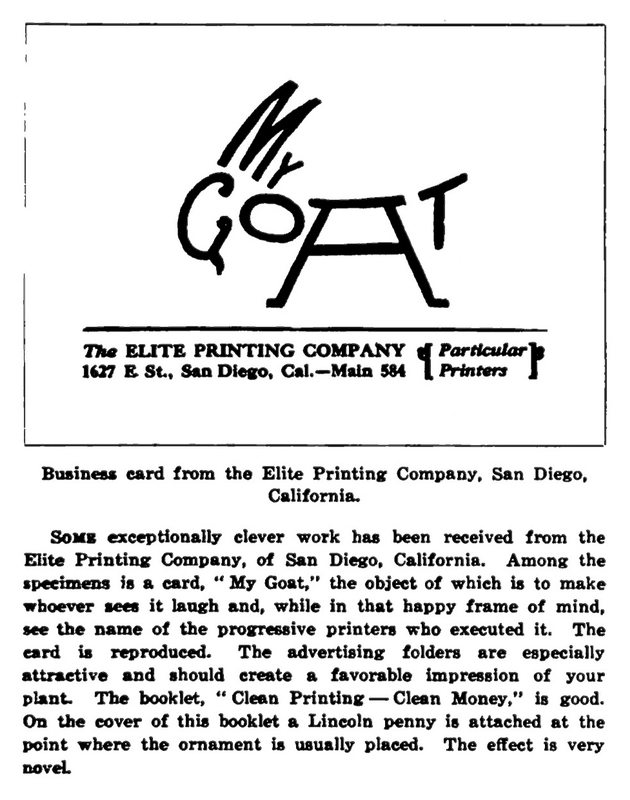 ; Sept. 1924” Her salary was four-hundred-and-eighty dollars. Hoff, Cornelia J., 6 Newbury St., Ken 6175 Boston, Mass. Borders, Decoration, Decorative Wash, Design, Layout, Lettering, Magazine Covers, Ornamentation, Poster, Trade Specialties, Black and White, Charcoal, Color, Line Drawings, Pastel, Pencil, Pen and Ink, Tempra, Wash, Water Color. 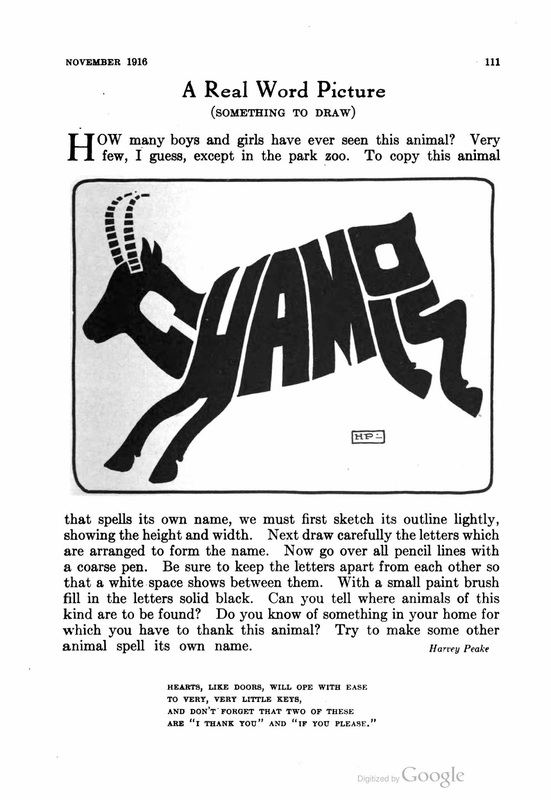 Boston city directories, from 1929 to 1937, said Hoff was a commercial artist at 383 Boylston Street in room six. 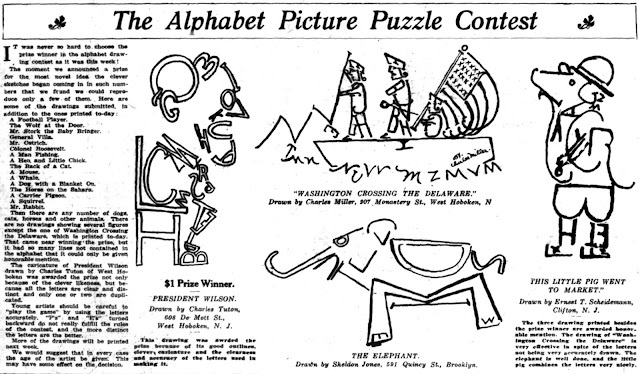 Hoff illustrated several children’s books and mathematics textbooks including The Sunshine School (1928), Walks and Talks in Numberland (1929), and The Alpha Individual Arithmetics series. In the 1930 and 1940 censuses, Hoff lived with her parents in Carlisle, Massachusetts. 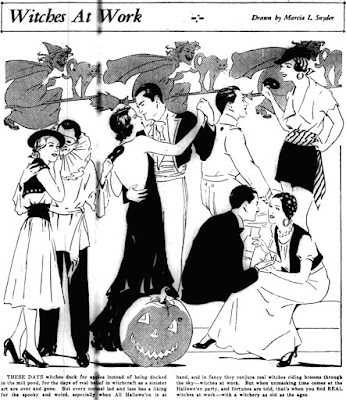 In 1930 Hoff’s occupation was illustrator. She was a freelance commercial artist in 1940. 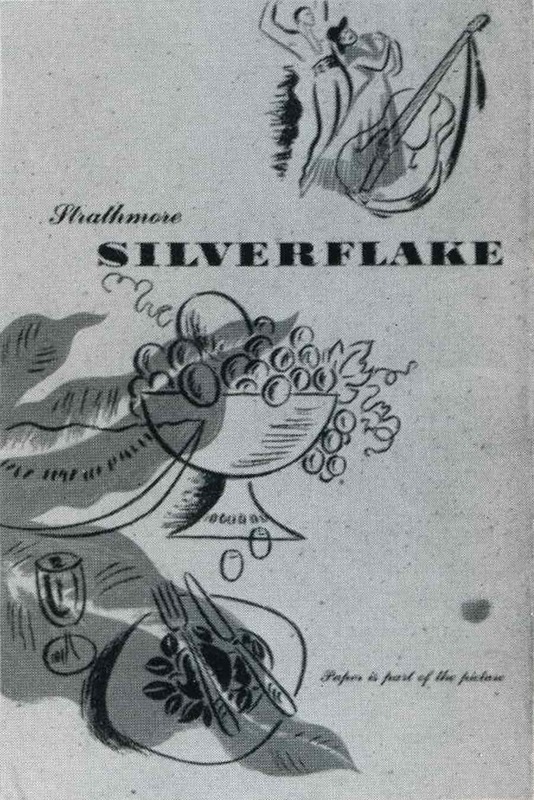 During World War II and the 1950s, Hoff produced designs and illustrations for the Strathmore Paper company. 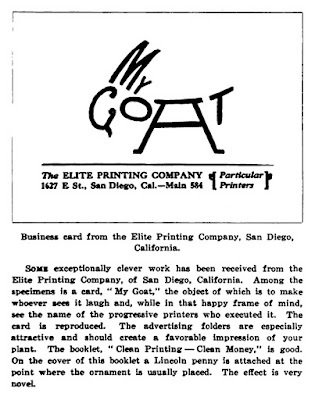 One piece (below) was included in Modern Publicity 23 (1954). Hoff’s father died September 12, 1948. Her mother’s death was on February 16, 1962. Hoff passed away May 24, 1964. She was laid to rest with her parents at Green Cemetery. A wonderful collection of Cornelia Hoff photographs and artwork assembled by her niece.